Seventy-seven years ago today, the Beech Model 18 took flight for the first time. Manufactured until 1970, the “Twin Beech” was in production longer than any similar platform. The aircraft established itself as a rugged light transport and many military and civilian models were designed. 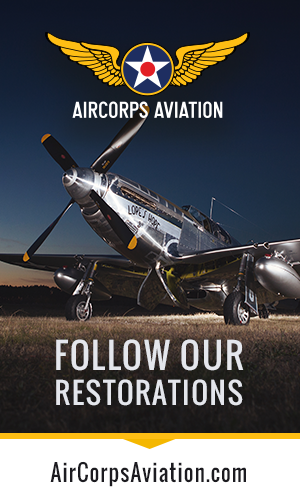 With over 9,000 Model 18s being built, several remain in service with small airlines worldwide. In the late 1940s, it was the world’s most popular business aircraft and a Twin Beech owned by Time magazine flew more than half a million miles on assignments! 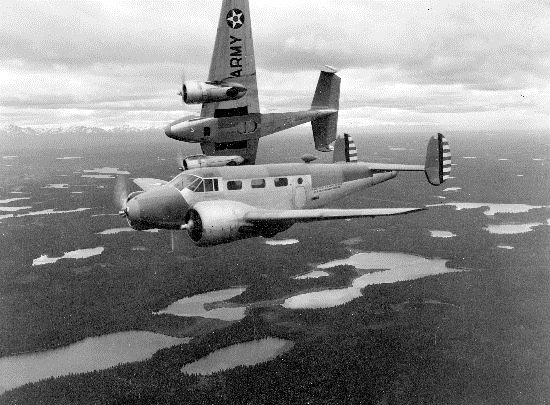 Multiple military services pressed the Beech 18 into service during the war years for light transport work, photo reconnaissance and navigation, bombing and gunnery training. 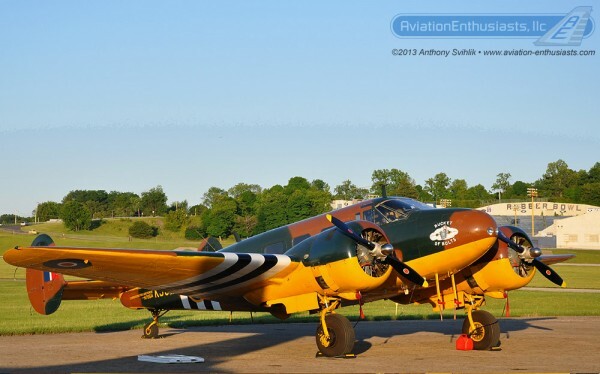 Here is a photo of the Commemorative Air Force’s C-45 Expeditor from last year’s AirPower History Tour stop at Akron (Ohio) Fulton Airport – note the Rubber Bowl stadium in the background. 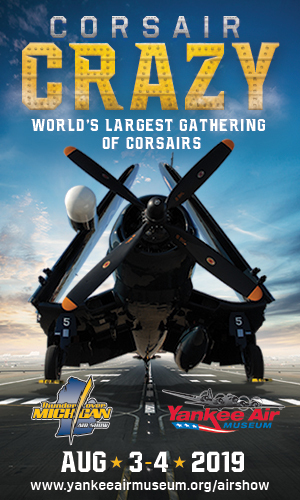 Visit our full website at www.aviation-enthusiasts.com for more aviation and air show memories! We had about 45 twins when I was stationed at NAS Andrews AFB. They were used for proficiency flying so the Navy pilots in the area could get sticktime for their flight pay. I was also drawing flight pay as a crewmember. If you had an acommendating pilot, he would allow you to fly some. I was a parachute rigger and with 7 NC3 chutes per plane, we did a lot of packing. Great aircraft and great times. It’s a sweet aircraft! At the CAF Dixie Wing we have flown “Bucket of Bolt” fro years, now it’s assigned to the B-24/B-29 Squadron and it is the a/c which has flown the most hours for the CAF. were all over the sky. Proud to have put a wrench or two on several, but then hey there were no GIs in Laos…or maybe just a few. Wonder whatever happened to those birds. I donated $960.00 for maintenance. I haven’t heard any more of it, except a newer paint scheme. I don’t Remember the Wing Commanders name.